Three general office spaces available for lease in an all-brick, two-story office building. 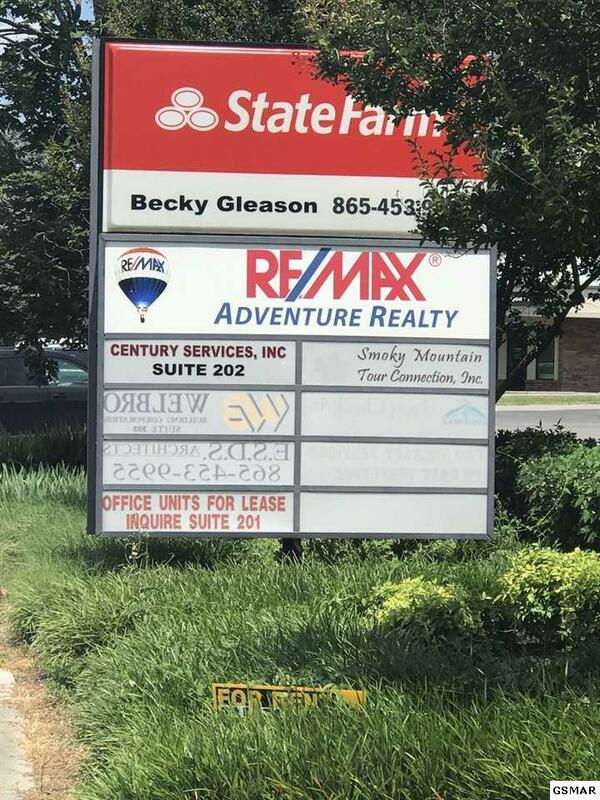 Two spaces are on the first floor and one space is on the second floor. The building is located directly behind Waldens Landing tourist-oriented retail center. 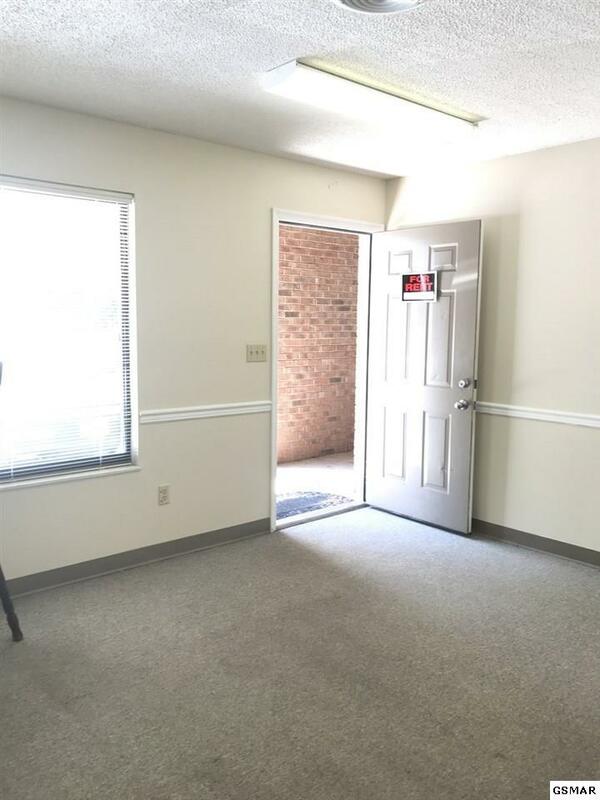 Close proximity to many businesses and attractions, with easy access from the Parkway (US 441) and Wears Valley Road (US 321). Rent price is at a fixed rate per month and not priced per square foot. Unit sizes (SF) are an approximation only. Suites 101 and 102, approximately 752 sq.ft. 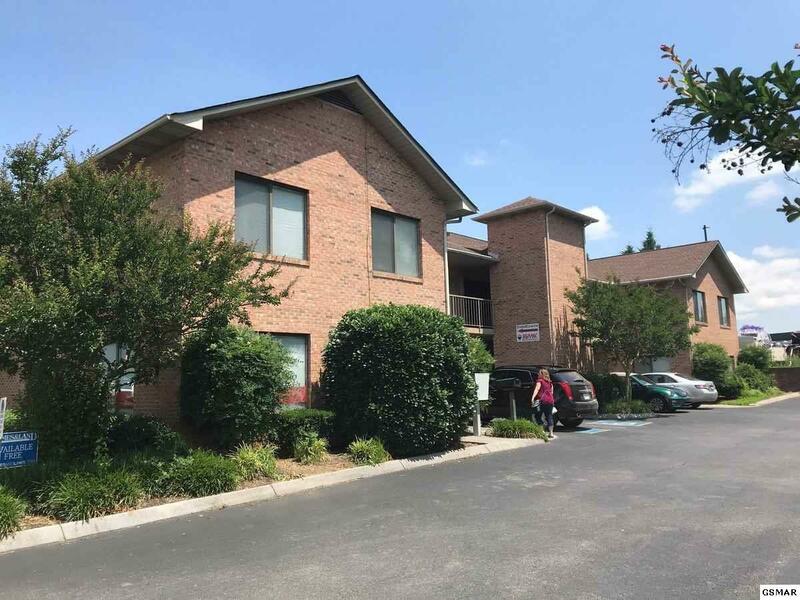 each, are on the first floor and each fixed rent amount is $900.00 per month or they can be leased together for a base rent of $1,800 per month. They will be available for lease on January 2, 2019. Suite 202, on the second floor, is approximately 614 sq.ft., with one open office and one restroom. The fixed rent amount is $800.00 per month. 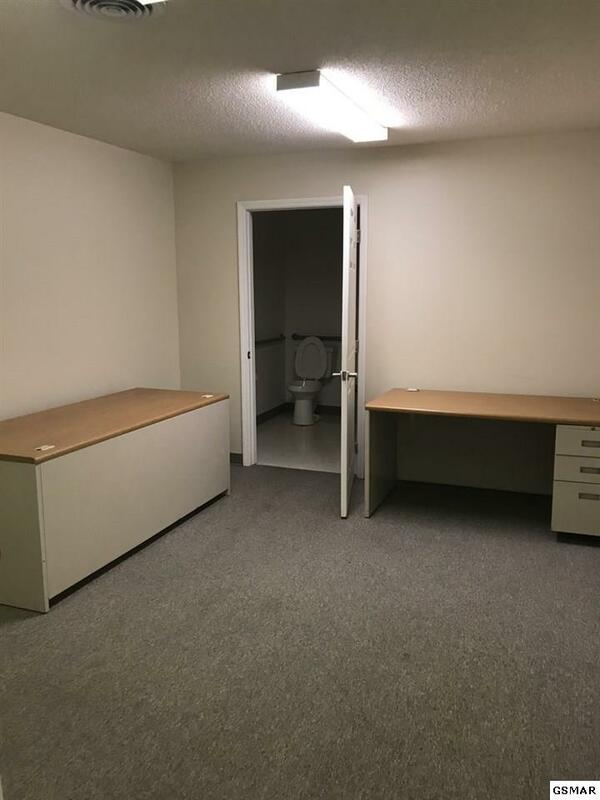 This space is available for immediate occupancy.